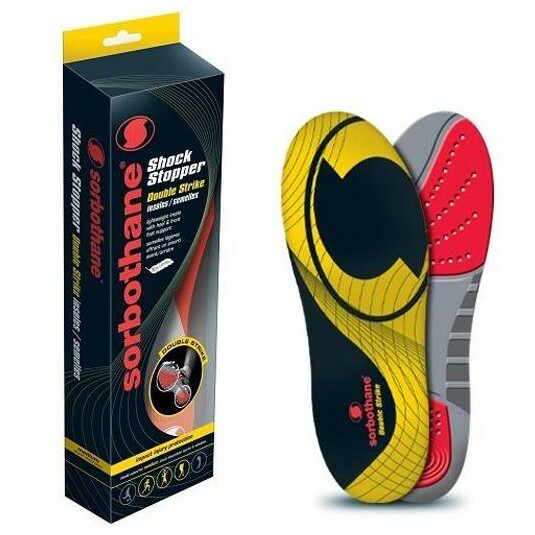 Sorbothane Double Strike insoles are renowned for reducing muscle fatigue, protecting weak joints and easing the strains on ligaments and tendons.  Sorbothane Double Strike insoles are ideal for any activity where the forefoot and heel are subject to the most impact, including all sport, leisure and walking/hiking and are recommended for everyday activities, as well as during exercise and sports. Sorbothane Double Strike features targeted Sorbothane protection with a moulded heel cup and integral arch support. While the patented Sorbothane compound shields and protects the heel and forefoot from impact shock, the built in arch support and contoured design prevents andalleviates arch pain and fallen arches.